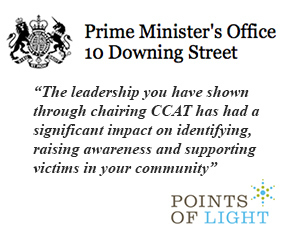 Please complete the contact form in order to receive further information through our regular CCAT Newsletter. Please also let us know the level of your interest in our organisation and if you are prepared to help out with varoius activities. Thank you for your time and consideration. Any comments you have are most welcome. 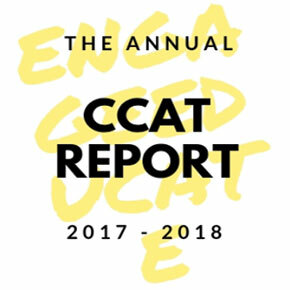 (Optional) How did you hear about CCAT?